Hello February please be good to us…. Can you be so good to us that we get a dozen of red roses every day. 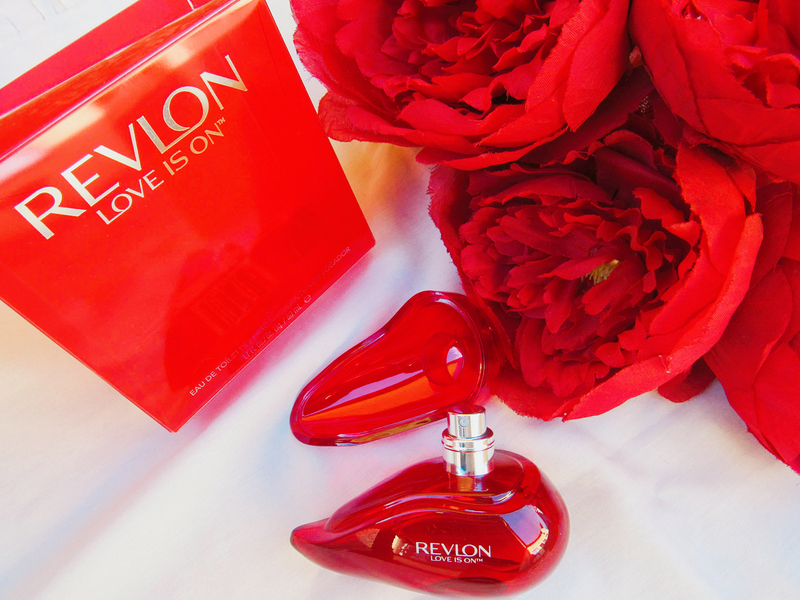 Gosh I love the feeling of being in LOVE and it being the Month of Love what better way to kick off the month than with a fragrance review by Revlon called LOVE IS ON. Warning “My feed will be red for the next few days and I love it… a lot”. “Love Is On features a seductive blend of masculine and feminine notes to captivate him from the moment you walk in the room. The flirtatious fragrance bouquet of sweet berry, citrus, and velvety rose intensifies with the sensual heat of ginger, cardamom, and exotic sandalwood. Rich notes of vanilla, amber and musk round out softer notes, developing into a singular, seductive aroma that excites the senses and pulls him close”. 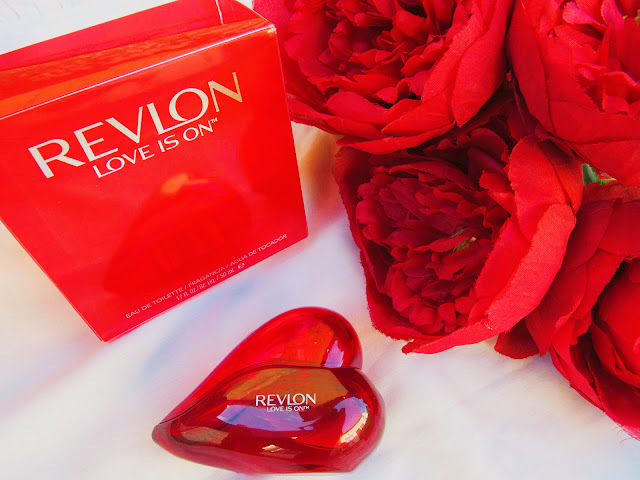 *Revlon’s Love Is On Eau De Toilette 50 ml retails for R399 comes in a very gorgeous red heart shaped bottle and when you open it, one half opens up (how cute). When you spray the fragrance a generous amount comes out which is great because you know how other spraying components can be. When I got the fragrance I was really happy but I couldn’t open it, even though the lid does give you instructions so I packed it away because I didn’t want to break it. (side note: my BFF Khosi spent Christmas with us and when I showed her the fragrance she was like “girl please bring it her”, and walla it was opened. 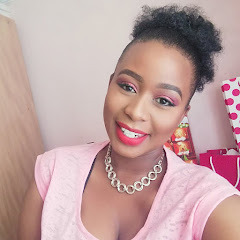 My friend Khosi being a fragrance fanatic she already owned a bottle). Since I now know how to open the bottle I have been using almost daily because it is gives a great smell but not over powering. I don’t usually spend a lot of money on fragrances and R600 bucks is what I generally spend max on perfumes, in essence I buy the small bottles. The sweet berry, citrus, ginger and vanilla hit you on the first spray on. I like that the perfume is not too over powering and also not to sweet, it must be that ginger balancing things out. I like that it lasts on me a good 6 to 8 hours because I mostly wear it when I go to work, I’m also not complaining about the price. Overall I’m impressed and happy to say the scents definitely do pull him closer.